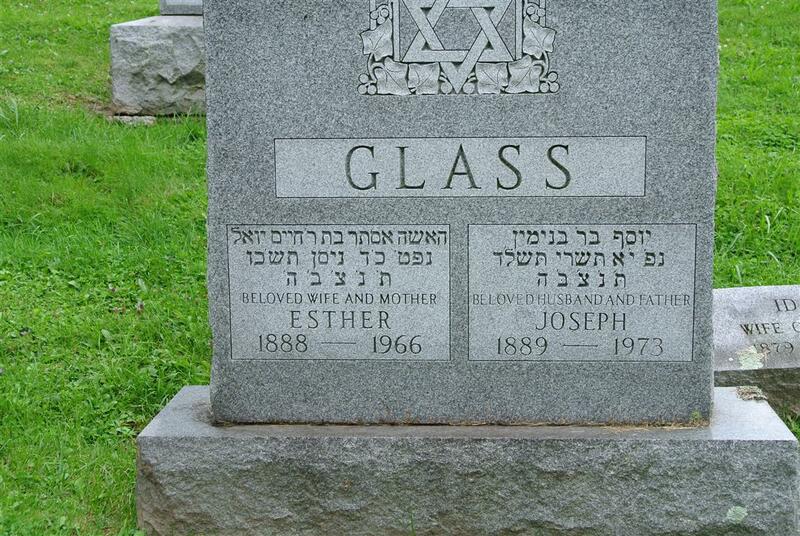 Services for Mrs. Esther Glass, 78, of 43 Elizabeth St., were held Friday afternoon at the Birnbaum Funeral Parlors, Syracuse, Rabbi Jacob Epstein and Rabbi Samuel Yalow officiating. Mrs. Glass died April 14. 1966, in the Jewish Home of Central New York. 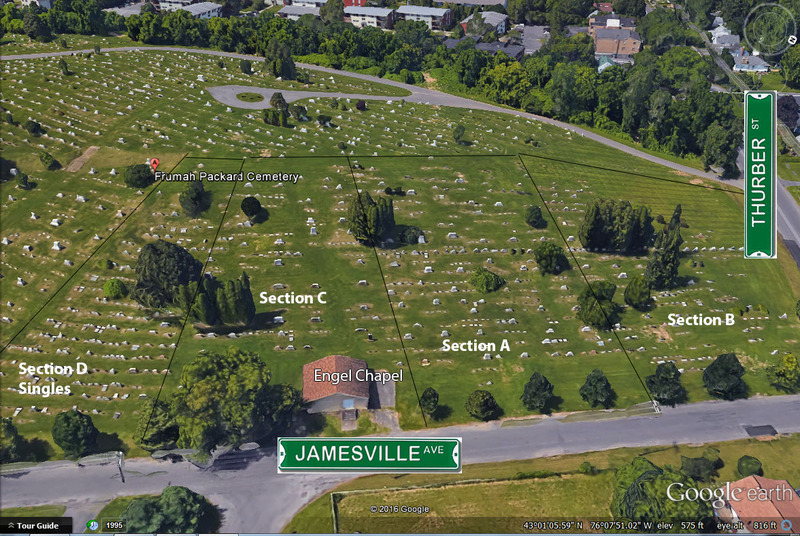 She lived in Baldwinsville 55 years. She is survived by her husband. Joseph Glass, owner of a downtown shoe and apparel store for over half a century; a son, Merton; two daughters Mrs. David Forst and Mrs. Ethel Bishop; two sisters, Mrs. Abraham Menter and Mrs. Benjamin Menter; nine grandchildren and nine greatgrandchildren. Burial was in Frumah Packard Cemetery.